c. 1910 residence in a great location, a short walk to Cornell. This is a terrific investment property, owner occupied or residence for your Cornell student. Currently rents for $18,000 per year plus utilities ! 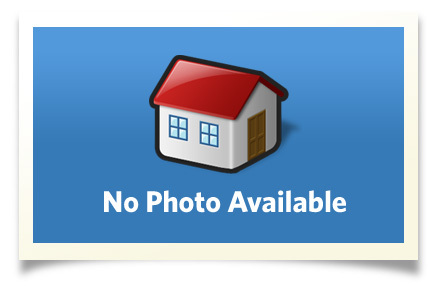 This home offers an updated kitchen and 2 full baths, all new windows and is low maintenace. Two additional finished rooms in the lower level. This home features hardwood floors and charm. Nice floor plan. Off street parking for 6 cars. A terrific, affordable property that is walk to Cornell University. Interior Size: 1248 sq. ft.
Ithaca Schools. Cayuga Heights Elementary. Located in the beautiful FingerLakes area of Central New York. Enjoy all the cultural events at Cornell and Ithaca College. Close to wonderful State Parks with walking trails, access to cayuga lake and stunning gorges. Great local theater, restaurants, wine trails and art trails.